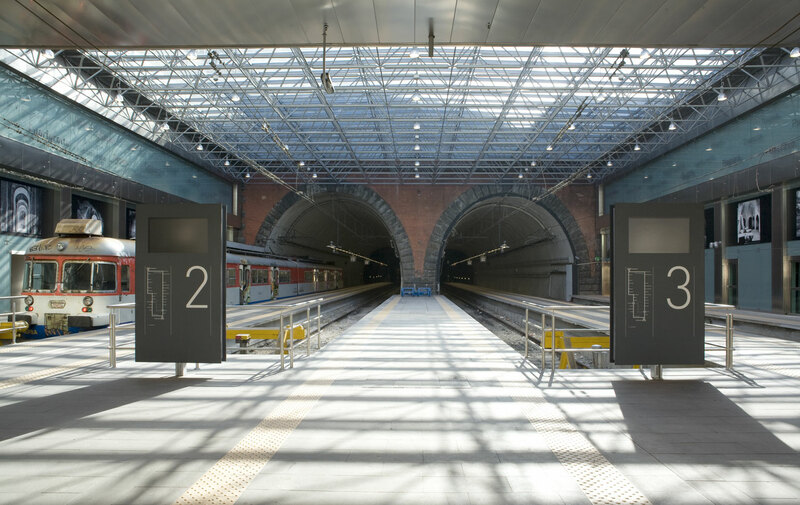 In the broader context of strengthening and modernising the Circumflegrea and Cumana lines (currently run by SEPSA in Italy), we have taken steps to upgrade the station at Montesanto. 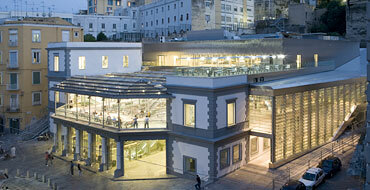 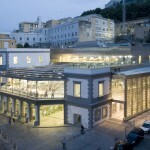 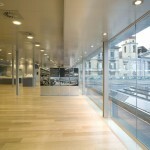 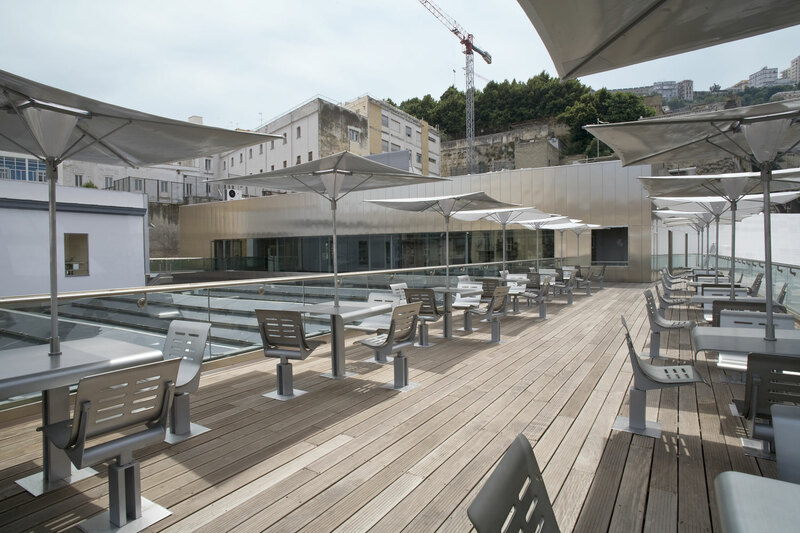 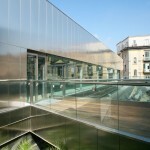 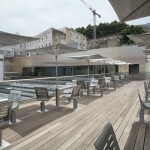 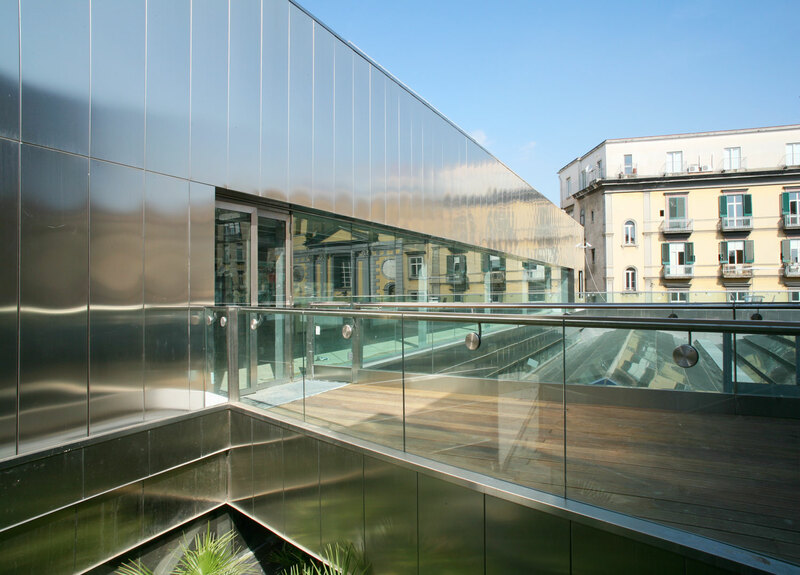 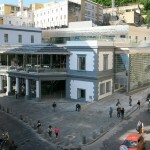 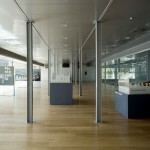 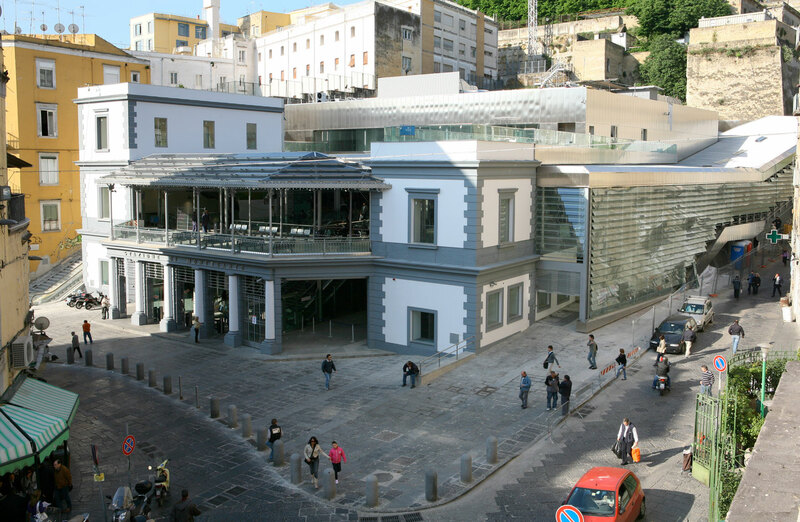 Great emphasis has been given to architecture of this operation, the location of which is at the heart of one of the most important historical districts of the city of Naples. 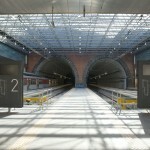 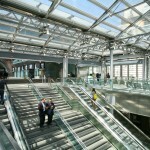 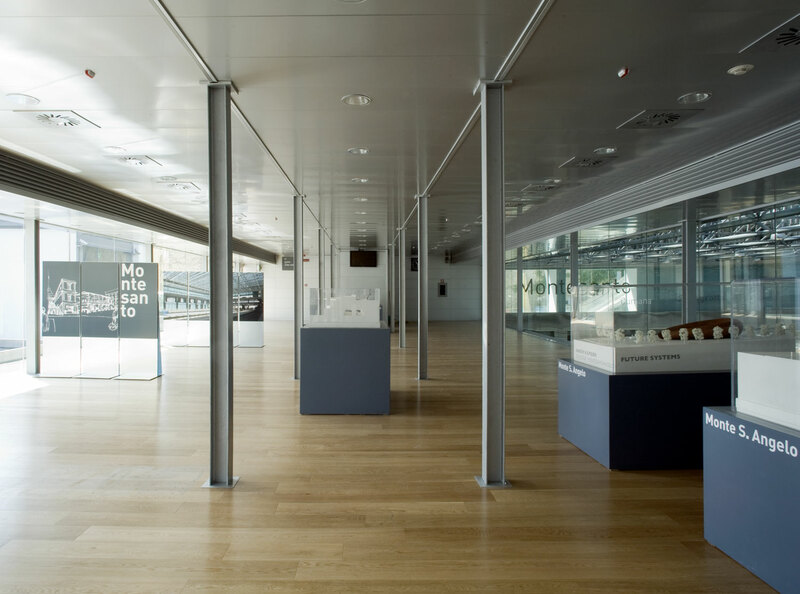 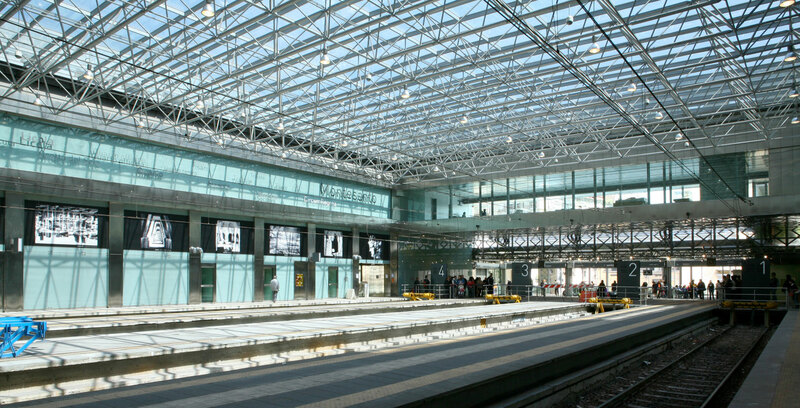 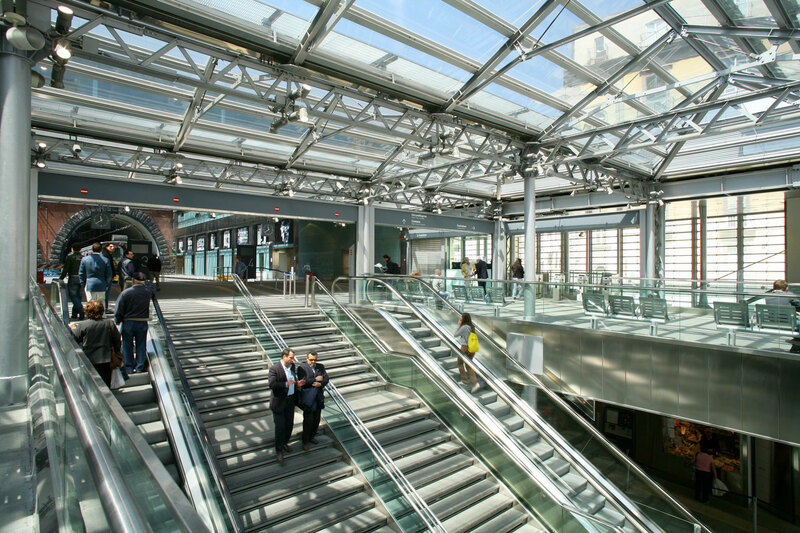 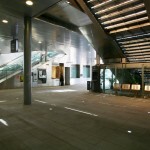 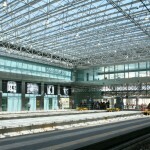 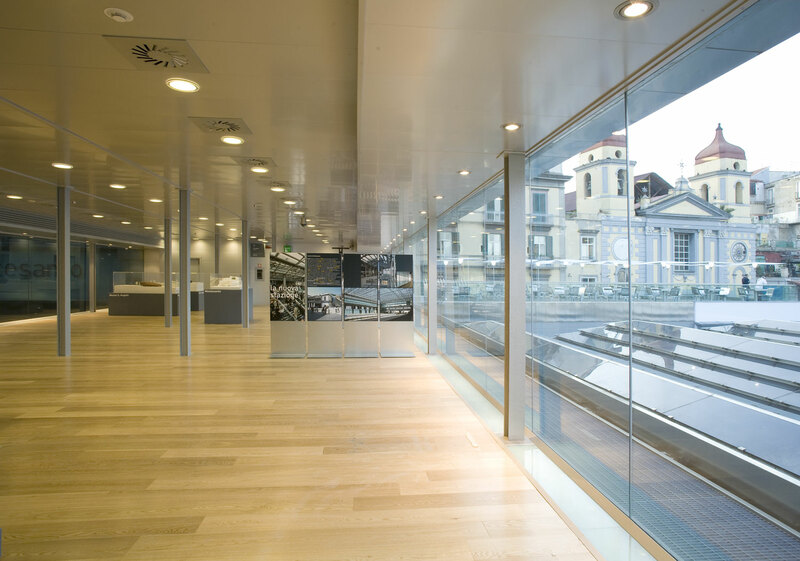 Thus, our objective has been to provide a functional and modern train station without altering the urban context. 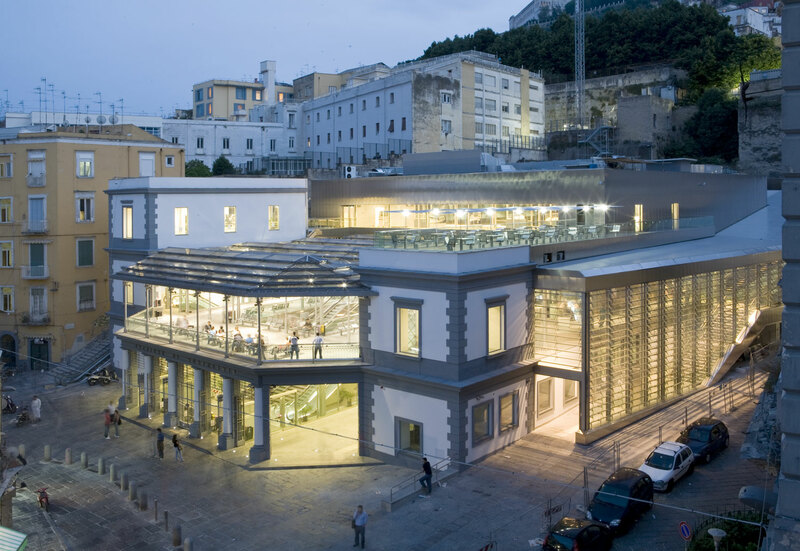 Montesanto station required an extremely unique operating procedure as it is situated in one of the most densely populated regions in Naples. 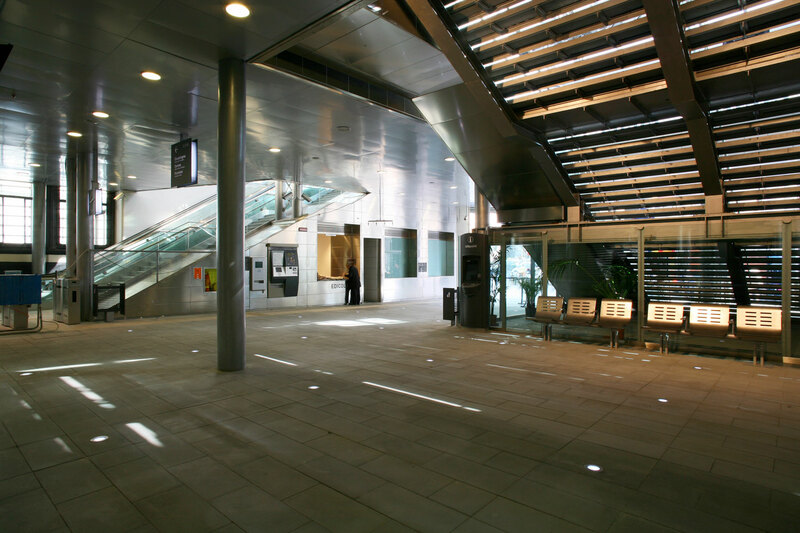 Due to our unique combination of high technological expertise and relevant project experience acquired over years in the industry, we were able to fulfil the pressing need for progression of our redevelopments while ensuring the continued availability of rail services to the general public.